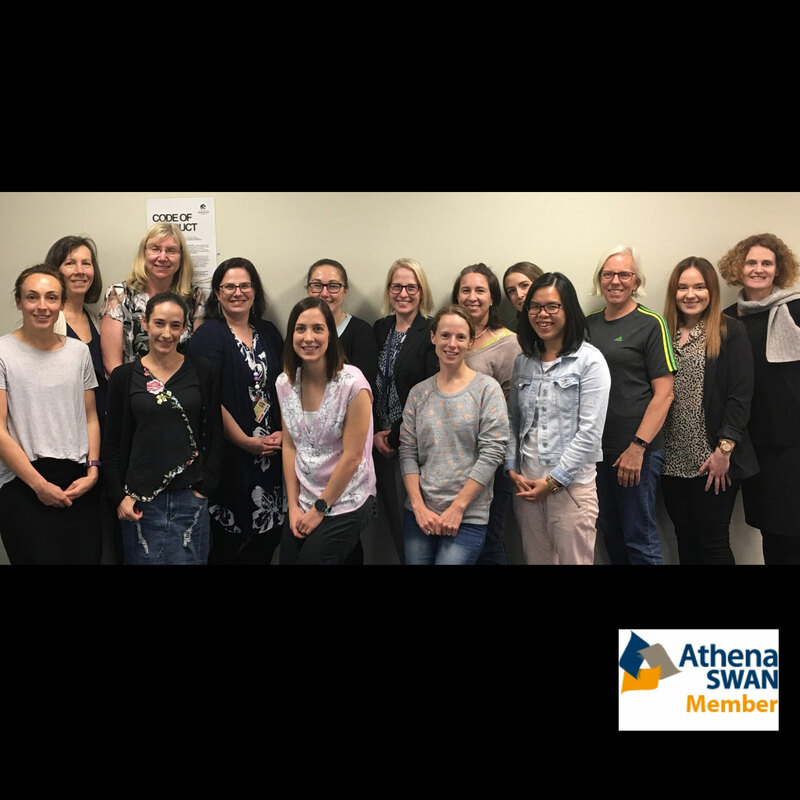 Fifteen female early to mid career researchers (EMCR) in the Faculty of Health and Medicine recently completed the ThinkWell Development Program – a key initiative under the Faculty’s Gender Equity Plan. Developed by the Faculty’s Gender Equity Committee in collaboration with ThinkWell founder and facilitator, Maria Gardiner, the UON program was the first female only program run by the sector specialist. The program was designed to develop skills, knowledge and plans to help these women progress their academic careers to the next level. From April through to September various face-to-face workshops, coaching sessions and professional networking opportunities were held and participants also had access to a range of online tools. “One of the issues we have known but clearly identified through the SAGE Athena SWAN pilot is the widening of the gender gap in the senior levels of academia,” Gender Equity Committee Chair, Associate Professor Nikola Bowden said. “Providing this targeted program for EMCR women in our Faculty is one of the initiatives that we hope will reduce the gap over time,” Nikola said. “Being in the program with a group of EMCR women really allowed the conversations to be specific to our career stage and the different struggles women face”. “The women’s only program allowed me to talk over issues with other women who are experiencing similar problems”. “Creating opportunities for women to have these conversations is imperative,” Nikola said. “There is no one-size-fits-all solution but having a better understanding of the barriers allows us to address issues in a targeted way. “The loss of female academics and the underrepresentation of women in senior positions in academia leads to poorer outcomes. “We have a duty to ensure diverse perspectives are represented across all disciplines, and ensuring gender balance at senior levels is key,” Nikola said.